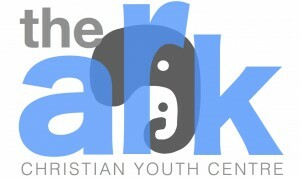 The Ark Christian Youth Centre is made up of over 30 volunteer staff who have a heart for God and kids. From commissioners to coaches, drop-in staff to concession workers, skate club volunteers to carpenters and everything in between, over 200 volunteer hours are graciously worked every month. Our volunteer staff is made up of committed individuals who are dedicated to providing a safe atmosphere that is appealing to all youth, regardless of race, religion, athletic ability or popularity. The Ark staff strive to be good role models and to provide youth with a positive environment in which they can build their self-esteem and learn important life skills. If you are interested in joining our team please call our Director, Kalvin at (250) 782-4391 or email youthdirector@thearkcyc.com.